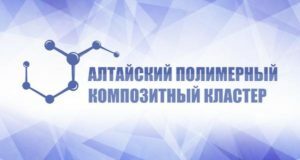 The agreement made between the Administration of Altai Krai and the Federal Corporation for the Development of Small and Medium-sized Enterprises is aimed at the development of interaction between SMEs and infrastructure monopolies. The total amount of investments in the Altai polymer composite cluster accounted for 59.6 million rubles in 2015. The figure includes both government support and own investments made by the cluster participants. 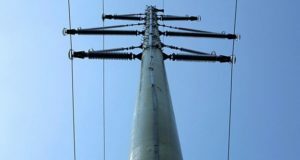 The first 40 composite poles for power transmission lines have been set on the territory of an enterprise in Biysk. The structures were developed and produced by Altika, the resident of Altai Polikompozit technological cluster. 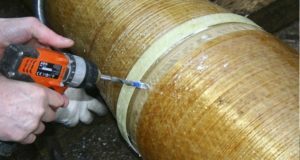 According to the developers, the service life of composite poles is 90 years with basalt plastic and fiberglass the best structural materials.